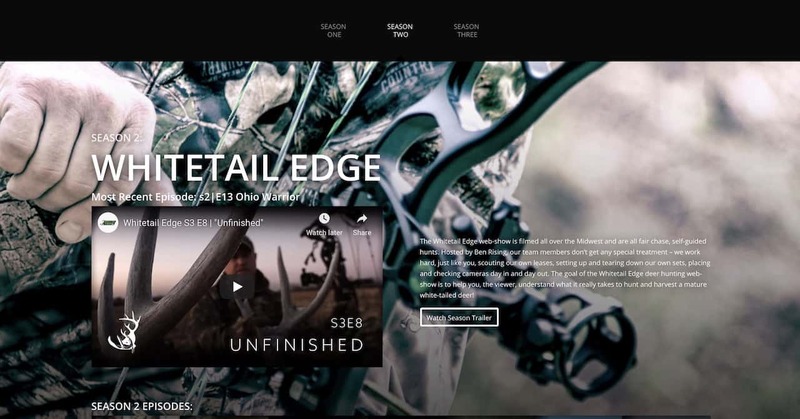 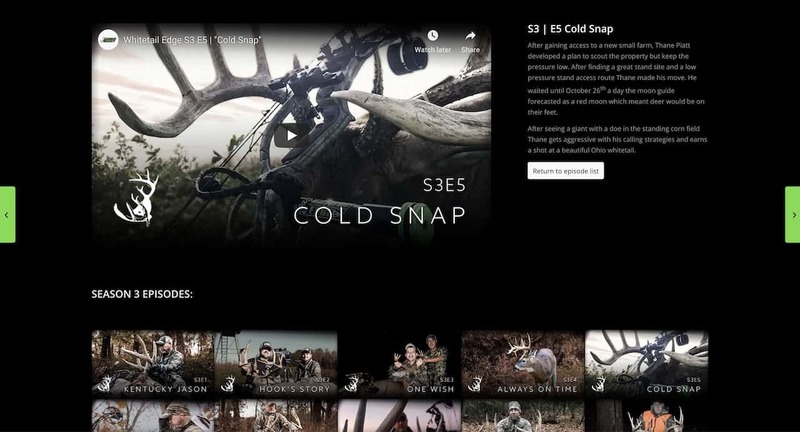 The Whitetail Edge web-show, hosted by Ohio-native Ben Rising, is filmed all over the Midwest. 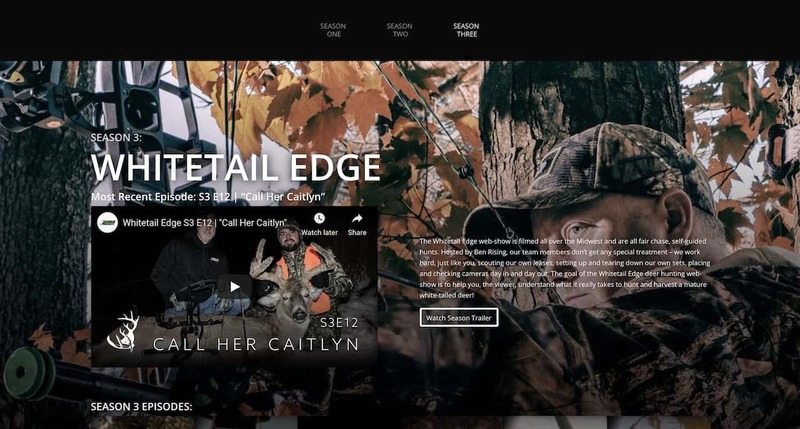 Rising and his team film all fair chase, self-guided hunts and provide in-depth information for viewers in each episode. 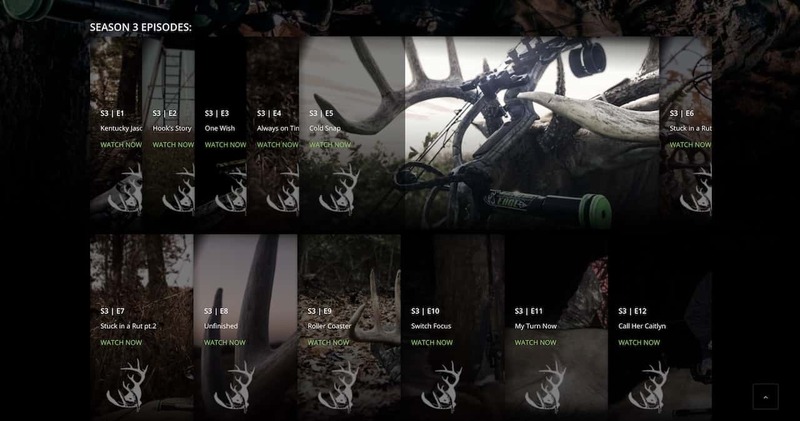 Website Designed by Ty Crawford while employed as a web designer at Stone Road Media, a Digital Marketing Firm. 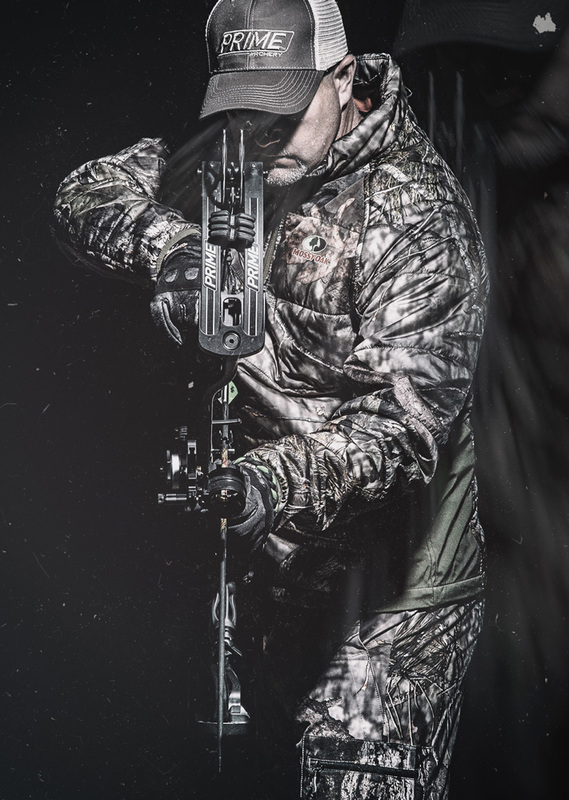 Promotional Photography by Ty Crawford while employed as a web designer at Stone Road Media, a Digital Marketing Firm. 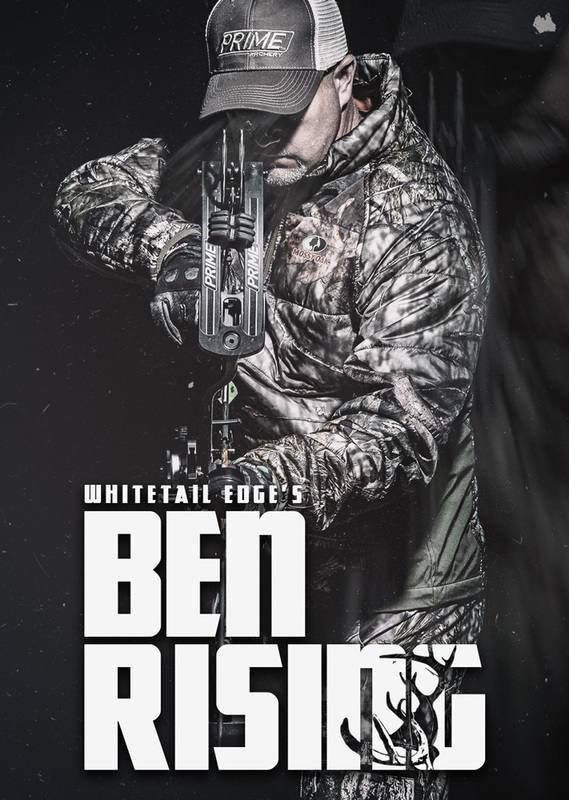 The Whitetail Edge web-show, hosted by Ohio-native Ben Rising, is filmed all over the Midwest. 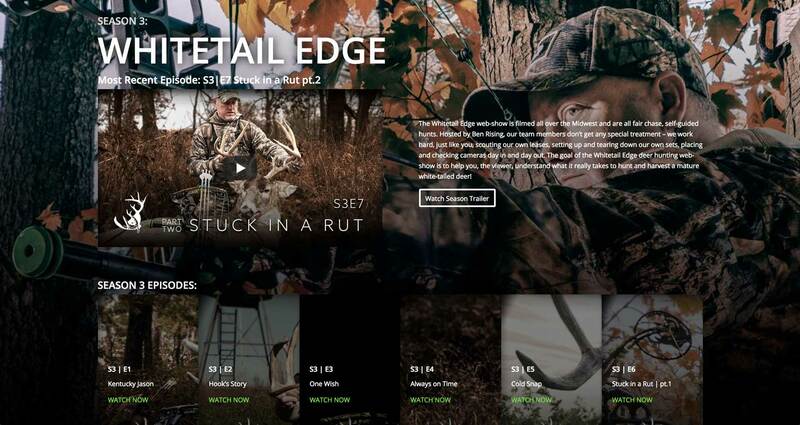 Rising and his team film all fair chase, self-guided hunts and provide in-depth information for viewers in each episode. 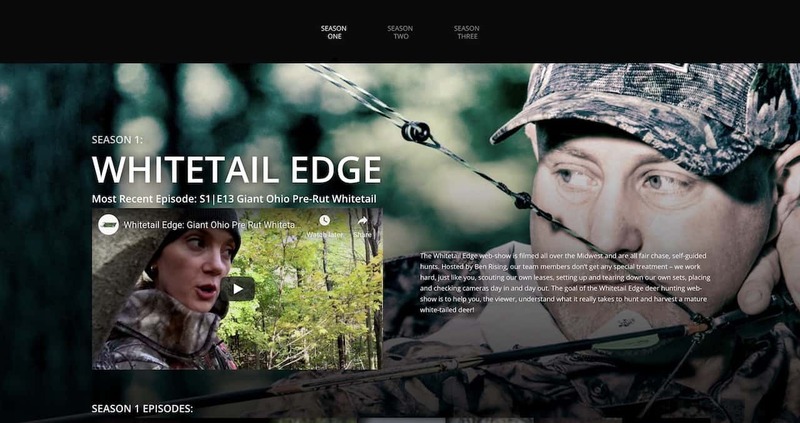 Video Production by Ty Crawford while employed as a Multimedia Designer at Stone Road Media, a Digital Marketing Firm.